Need Flood, Wind or Umbrella Insurance in Tallahassee? Standard homeowner policies do NOT include coverage for flood. 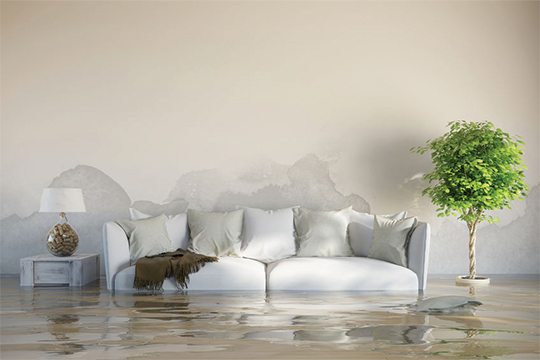 A Flood policy protects your home and belongings from direct physical loss caused by flood or rising water. Limitations, exclusions and conditions apply. Only a reading of the policy form itself can adequately describe what is covered and what is not. Please don’t error and assume weather coverage is automatically included under your homeowners’ insurance. 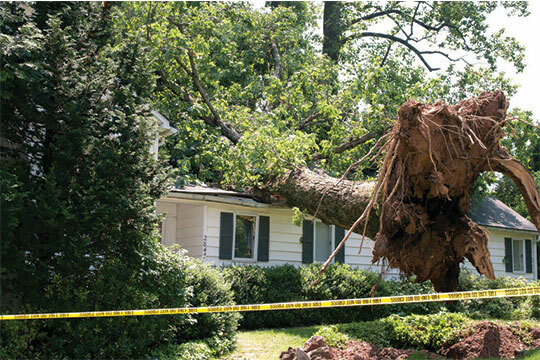 Most inland homeowner policies cover wind damage. However, in some coastal areas, some companies DO NOT cover wind damage and a separate WIND Only policy must be purchased. The reality is: Accidents happen. 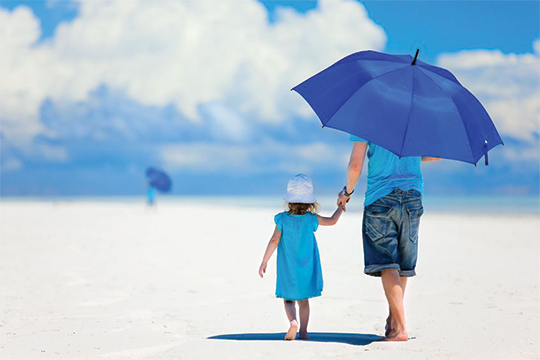 Consider providing yourself and your family an additional blanket of insured protection. Although your homeowner’s and auto policy do include personal liability coverage, you can add an additional blanket of insured protection with a separate personal umbrella policy, which covers: court fees, the injured person’s medical bills, lost wages and larger damage amounts.